Aron Kearney Photography is based in Monrovia and serves the greater Los Angeles, Orange County and San Bernardino County area. Photo shoots can be scheduled either inside your beautiful home or outside in your favorite park, urban setting, or beach. Aron can recommend an outdoor location based on where you live and what style of photo you need. If you’re located anywhere in the Southern California area, please contact Aron about your newborn, children, family, engagement, headshot, or senior portrait photography needs. Aron Kearney Photography serves clients in Monrovia, Arcadia, Pasadena, Sierra Madre, San Marino, Azusa, Claremont, Covina, Diamond Bar, Glendora, La Verne, Montclair, Rancho Cucamonga, Upland, Walnut, West Covina, Whittier, and other locations in Los Angeles County and the Inland Empire. AKP also serves clients in the Alhambra, Altadena, Burbank, Eagle Rock, Glendale, La Canada Flintridge, La Crescenta, Montrose, South Pasadena, and the San Gabriel Valley area. In addition to taking memorable portraits, Aron Kearney also specializes in Fine Art Photography. His dream is to capture photos that will inspire and create art that will take you to new places. Aron is based in Monrovia, San Gabriel Valley, California. Since 2008, he has specialized in fun, memorable, and unique portrait photography. He is available to photograph your family, children, engagement and/or headshots anywhere within Los Angeles and Orange County. 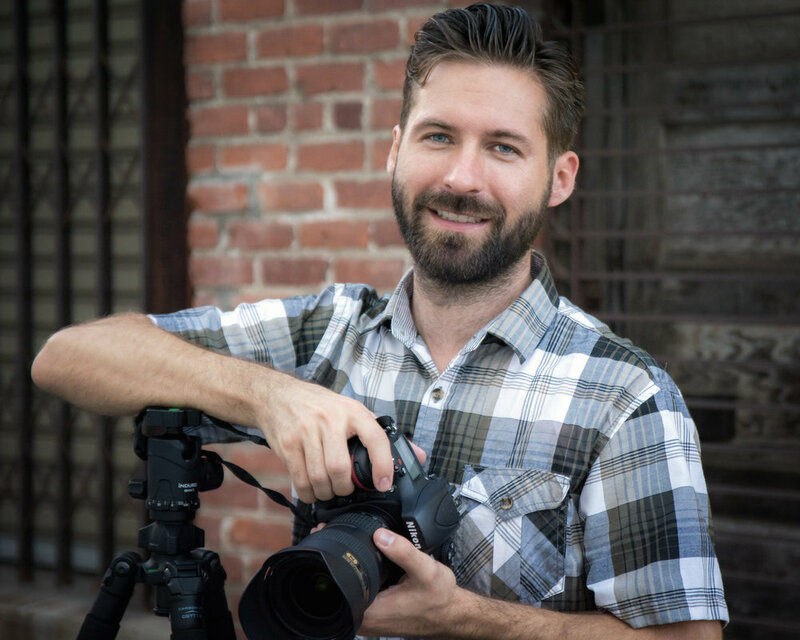 When he’s not photographing portraits or taking 10,000 pictures of his adorable daughter, you can find him exploring our beautiful state of California, looking for new scenes and moments to capture. Check out his Fine Art Photography.